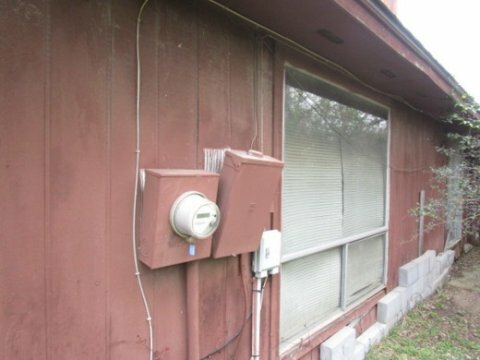 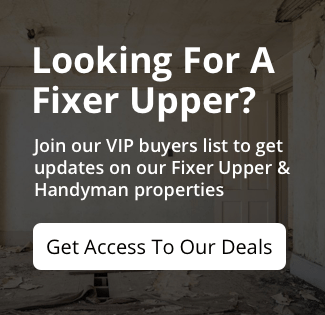 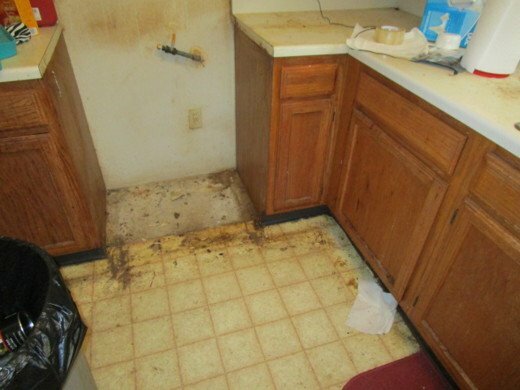 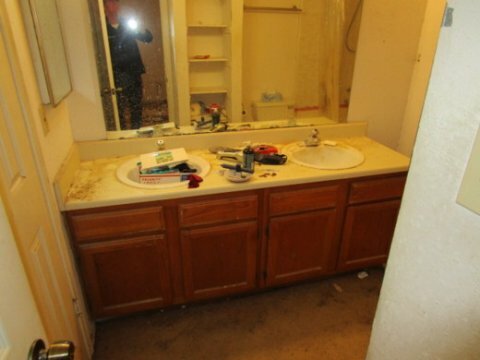 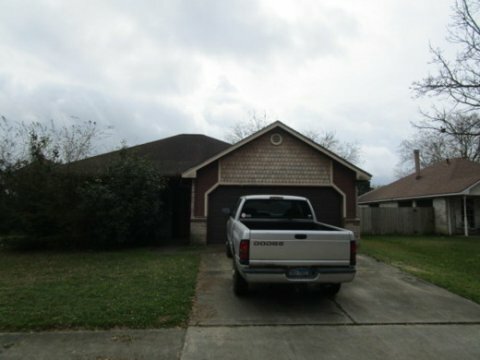 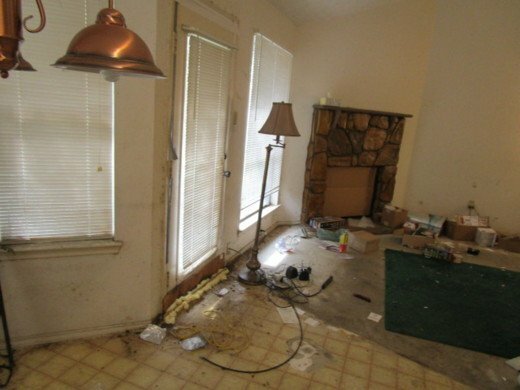 We estimate $20k for Rent Repairs, or around $40k for a Full Remodel. ARV is approx. 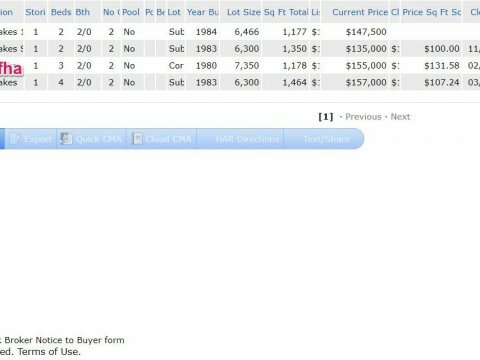 $159k. Rent comps are $1,400/mo.